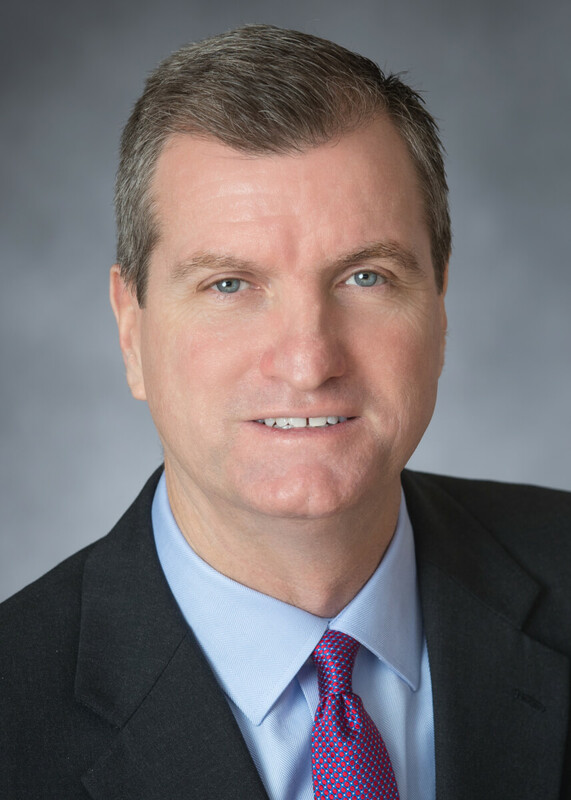 Bart McGloin serves as the partner-in-charge of the Firm’s Assurance Services Department. He specializes in forensic accounting matters including fraud and embezzlement cases, litigation support services, and fraud prevention techniques. He also has substantial experience effectively working with organizations with respect to matters of financial reporting, internal controls and governance. Bart has prepared and consulted with clients on numerous business interruption insurance cases, representing both the insured and insurance company positions. Among his noteworthy client representation cases, Bart provided expert testimony on behalf of an insurance company in New York State Supreme Court in a matter involving damages in connection with a business insurance claim of a family owned business with multiple locations. A frequent lecturer on fraud and forensic topics to industry trade groups and educational forums, Bart routinely provides forensic accounting services relating to embezzlement investigations, often resulting in the prosecution and conviction of the perpetrator. Clients served in this manner include entities from the health care, legal and not for profit industry sectors. Can you afford $145K in employee fraud?